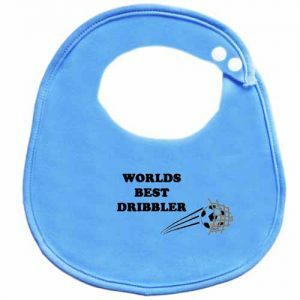 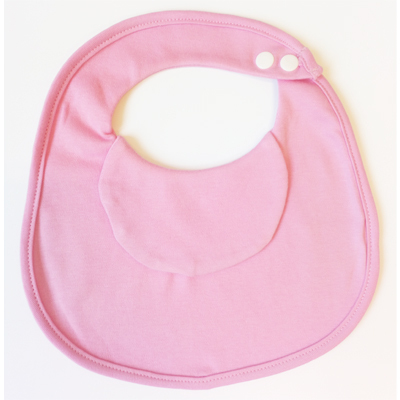 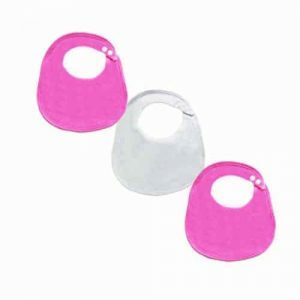 Our Butterfly BibEasy baby bib offers comfort and style with its double layered soft cotton and adjustable nickel-free poppers for easy on and off to protect your baby from dribble and skin irritations. 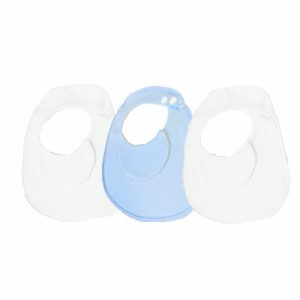 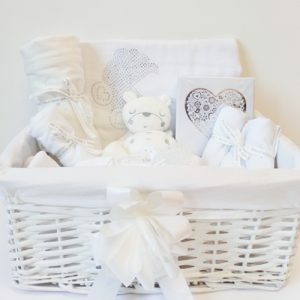 Simply Machine wash and tumble dry low for daily use, practical for busy parents. 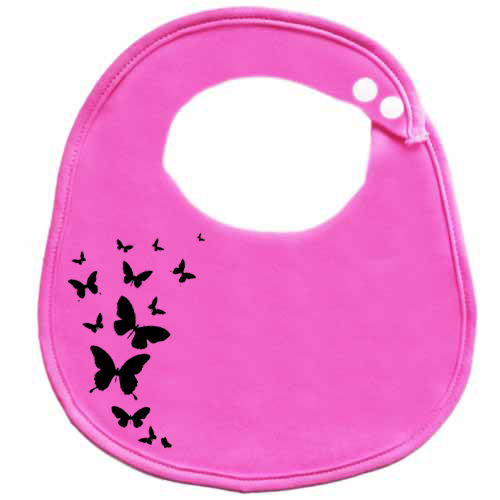 This Butterfly BibEasy Baby Bib offers a beautiful print to compliment your little ones outfit with added comfort and protection from dribble and spills.